There are many nice fitness trackers on the market, while the Actrek smart fitness tracker is trying to use more intelligence to analyze and track your fitness. Sounds great? Let’s keep going. The Actrek is an advanced and versatile fitness tracker that tracks your daily activities, sleep, workout and nutrition. 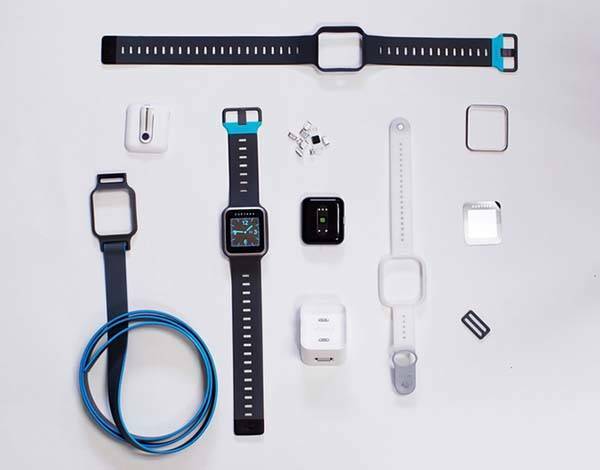 As we can see from the images, the smart fitness tracker looks like a smartwatch, and using multiple attachments, you can easily attach the smart tracker to any place on your body such as wrist, ankle and more. The fitness tracker features the latest sensor technologies and built-in heart rate monitor, so it’s able to track your daily activity level, distance taken, speed and pace as well as calories burned. The Actrek also recognizes multiple popular exercises like basketball, biking, swimming, yoga and more. Once you finish your exercise, the fitness tracker will give you informational feedback for improving your workout. When you sleep, the tracker monitors your heart rate, respiration, oxygen level, body temperature and movement, and evaluating your overall sleep quality. Meanwhile, its custom companion app allows you to access their nutrition database in order to help you track your nutrition. 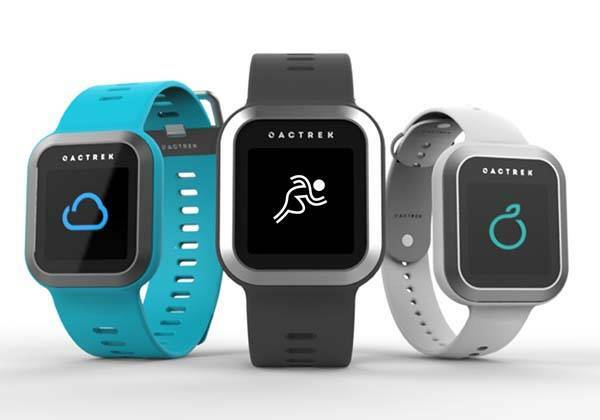 More importantly, the fitness tracker features its unique Actrek Fitness System that analyzes your activity level, nutrition patterns and sleep quality. Using the advanced algorithm, the fitness tracker is able to offer you personalized and effective suggestions for your fitness. The crowdfunding campaign for Actrek is ongoing on Kickstarter. 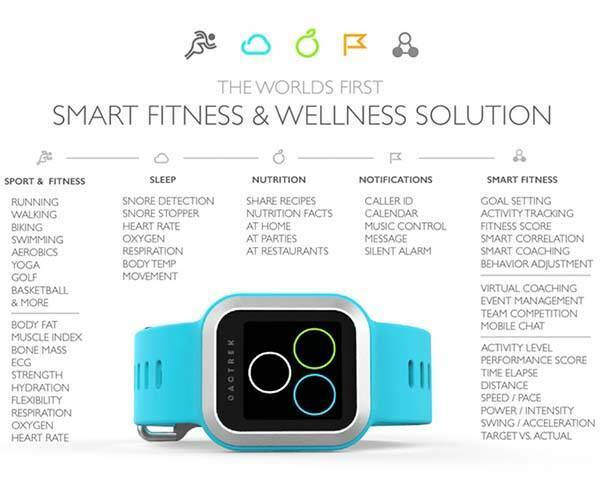 You can pledge $199 to preorder the smart fitness tracker. It will be shipped in September this year. BTW, also don’t miss Specter wireless earbuds with fitness tracker and more related cool stuff by following tags.